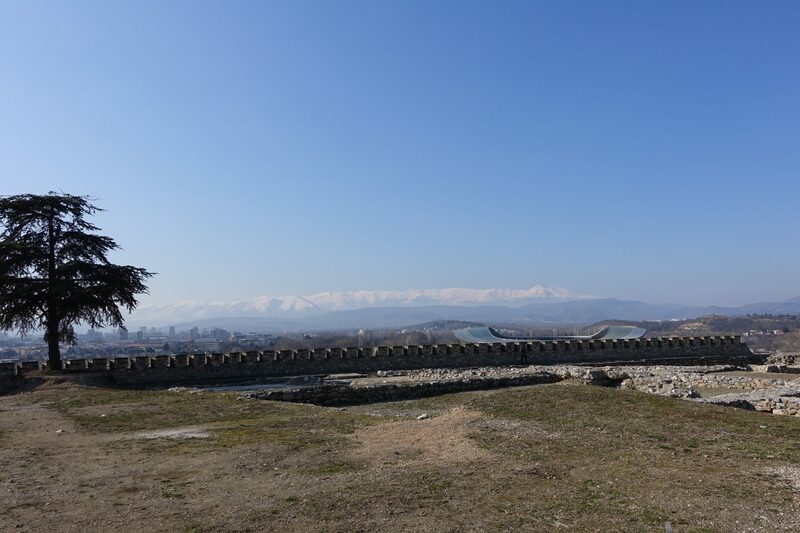 Skopje is the capital city of Macedonia and a wonderful place to visit. The city is located halfway between Belgrade and Athens and surrounded by mountains. The city feels very lively and there is heaps to explore. 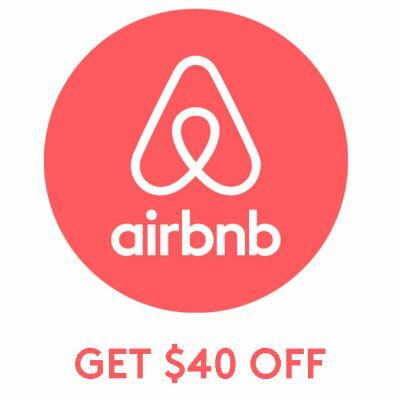 I ended up staying for a week and absolutely loved it! 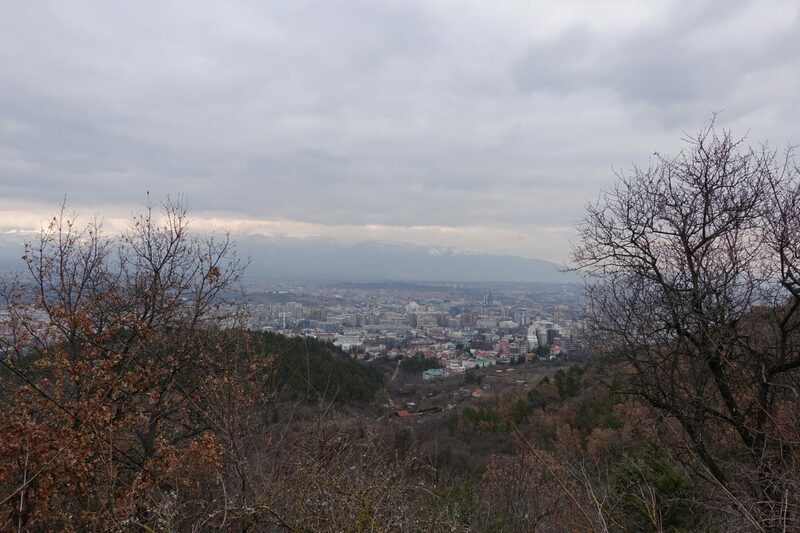 This is a list of my personal recommendations of 10 things you can do in Skopje, Macedonia. Kale means fortress in Turkish and the fortress is therefore commonly referred to as “kale”. The fortress is located in the Old Town of Skopje and is situated on the highest point in Skopje overlooking the Vardar River. While there isn’t a whole lot to explore the fortress does offer wonderful views of the city! Matka Canyon is a canyon located west of central Skopje. It’s home to several medieval monasteries and Matka lake is the oldest artificial lake in the country. From the city center, it takes roughly, depending on how often the bus stops, 30-45 minutes. 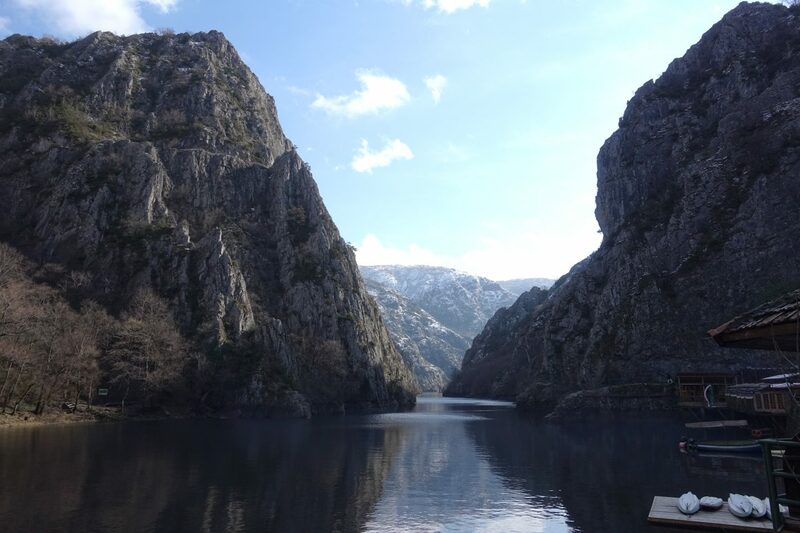 The route is a fairly scenic one and the last stop is Matka Canyon. I was absolutely mesmerized, Matka Canyon is so beautiful. We visited in the winter and there was hardly anyone there – we only met a handful of people on the trail. I highly recommend visiting, it was one of my highlights in Skopje. The green market at the Old Bazaar, commonly referred to as Bit Pazar, is the biggest market for fruit and vegetables in the city. There are heaps of vendors, most of what is sold is local and prices are cheaper than at the supermarkets. The vendors at the market offer a great variety of goods, nuts, seeds, fruit, vegetables, and spices among other goods. The green market is in the heart of the Old Bazaar and if you are a lover of fresh produce, then this is the place to go. The Millennium Cross is located on Vodno Mountain’s highest point and you can see it from almost anywhere in Skopje. 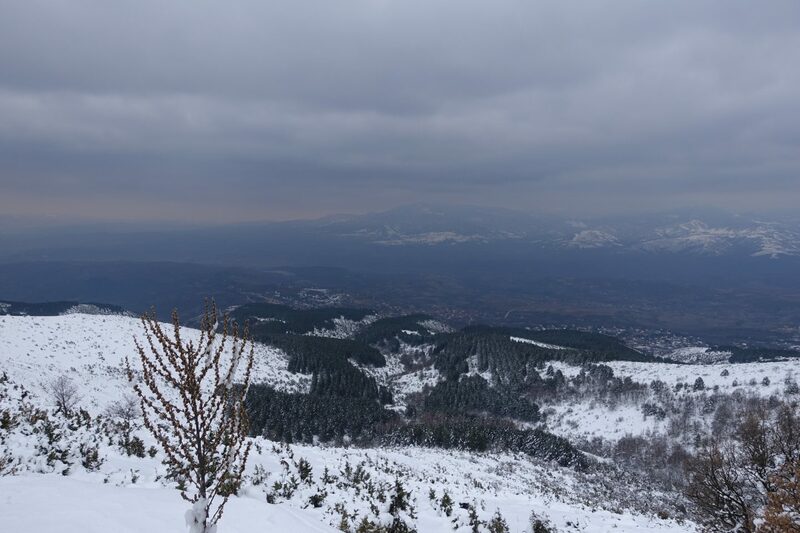 You can hike up Vodno Mountain from its base to the very top and you can also hike it up/take the bus and then jump into the cable car. We hiked up the mountain and took the cable car for the last leg of the hike. The views from the very top of the mountain were absolutely breath-taking! 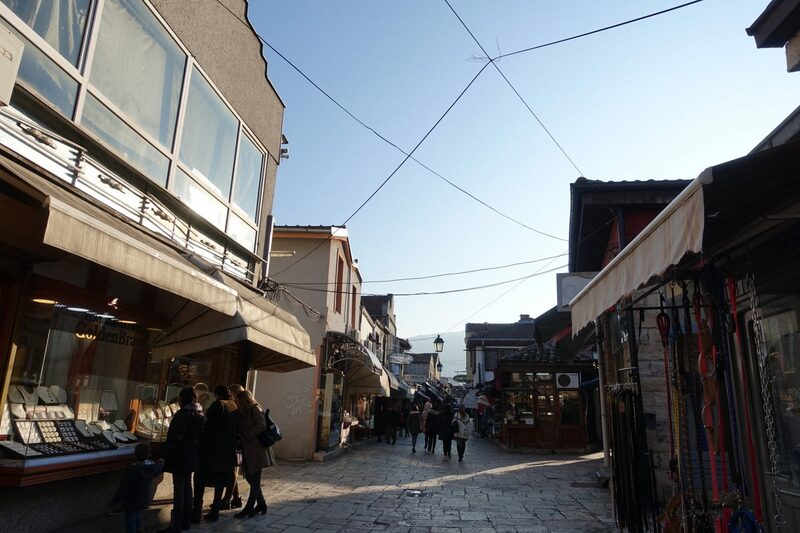 The Old Bazaar is one of the oldest markets in the Balkans and has been Skopje’s trade center since at least the 12th century. Whatever it is that you are looking for, you can probably find it at the Old Bazaar. The main streets of the Bazaar are lined with jewelry stores, bakeries, small restaurants, and stores selling traditional craft. The Old Bazaar is dominated by Ottoman architecture and home to several mosques, churches, and museums. 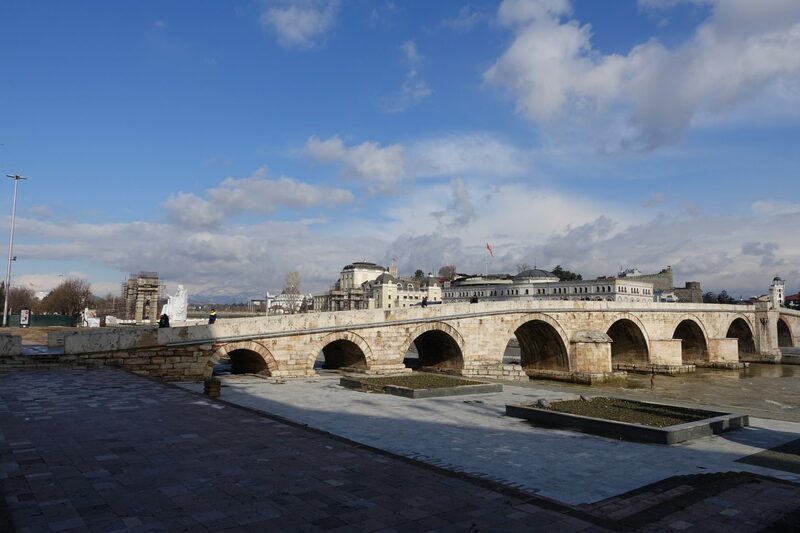 The stone bridge is a bridge across the Vardar River and connects the heart of the city, the Macedonia Square, to the Old Bazaar. The bridge was first built in the Roman Period and later reconstructed under the leadership of Sultan Murat II. The stone bridge has been renovated throughout the years, however, the bridge itself has still kept its original shape. 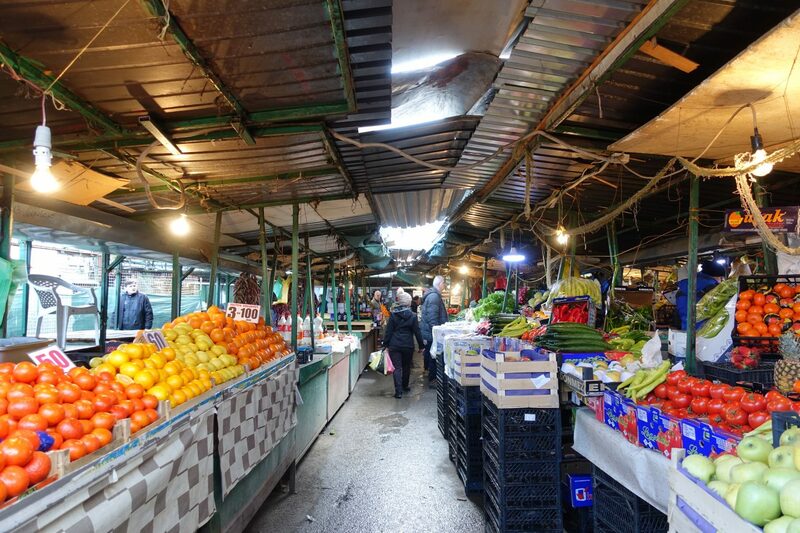 Zelen Pazar is a green market that’s about 25 minutes of walking from Bit Pazar. Zelen means Green in Macedonian and green it is! 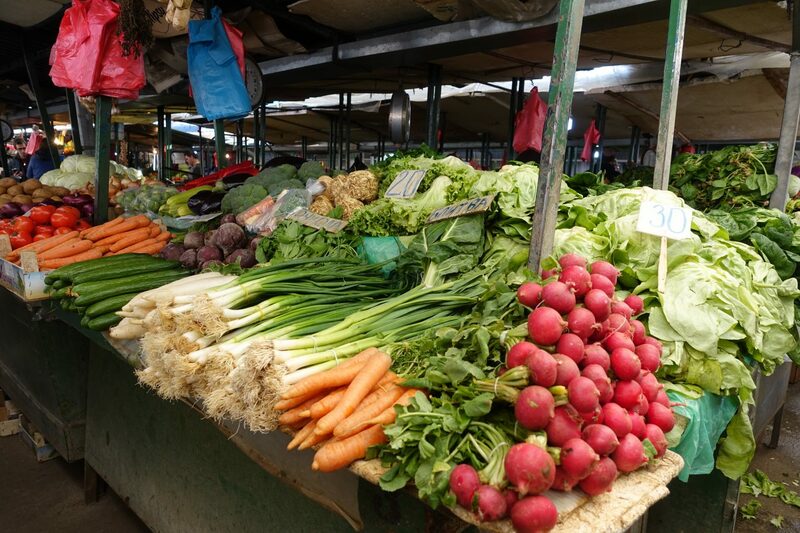 The market, just like Bit Pazar, offers heaps of fruit and vegetables, legumes, spices and dried fruit. 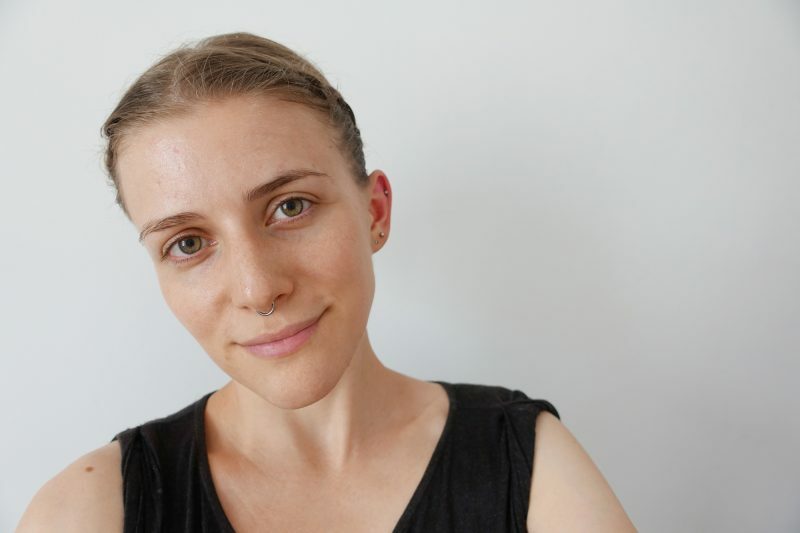 Prices are definitely a lot cheaper compared to the supermarkets and if you love exploring markets, I would put Zelen Pazar on your list! I know what you might think. A smoothie place – big deal. Hold on! This smoothie spot is amazing, seriously. 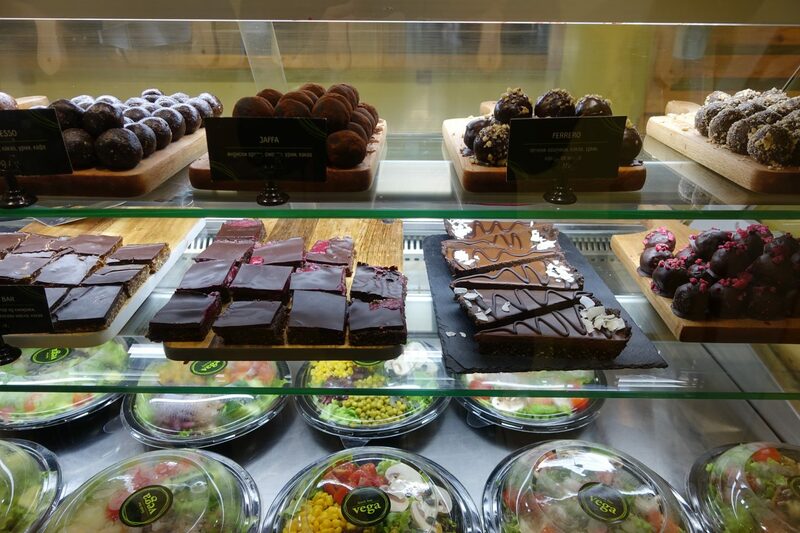 Everything they offer is vegan and absolutely delicious. I highly recommend their “Red Smoothie” and the “Snicker bar”.